Partners: Instituto Tecnológico y de Energías Renovables and Universidad Politécnica de Valencia (UPV). 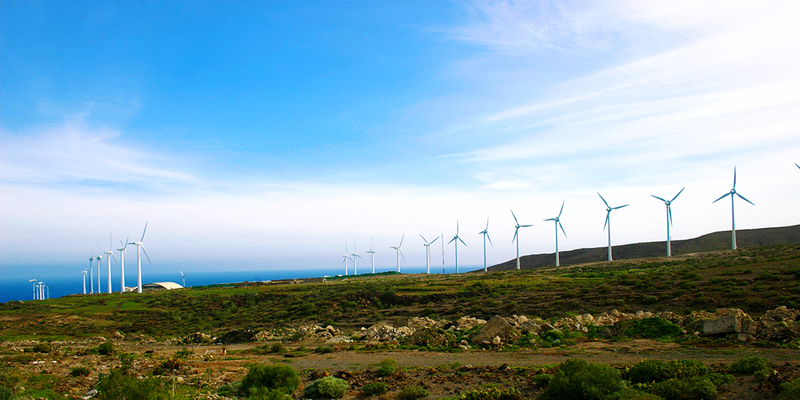 In spite of the various benefits regarding wind energy and the 20 years life-time of the wind turbines, the diverse load conditions they undergo, the high number of different systems and devices of the turbines and the continuous evolution to greater scales, all these factors are the main cause of failure and defects that require numerous procedures of maintenance to guarantee the security and service of the wind farms. These procedures hold a high cost, between 10% and 20% of the total energy costs of the wind farm which can reach up to 35% when the turbines are close to the end of their life-cycle. After observation, the gearbox of the wind turbine, although it has a low failure probability than other systems, needs more maintenance time which translates in higher costs and economic losses for the owners. Nowadays the philosophy behind this kind of maintenance is of corrective or/and preventive in nature which only makes possible the repair of the fault after the failure has occurred and that leads to high maintenance costs. The SIMMULA project suggests an innovative method of monitoring, capable of detecting any anomaly in all the different parts of the gearbox, in order to perform the maintenance previously to failure (predictive maintenance philosophy) thus avoiding stopping the turbine for a long time. This way, it is possible to achieve a reduction of the operation and maintenance costs by conducting the maintenance before the failure reaches an advanced point. Therefore, the main goal of SIMMULA is to develop a new system of monitoring the gearbox of the wind turbine capable of detecting automatically and in real time, by the use of wireless accelerators placed upon the case of the gearbox, the appearance of faults in the different elements that form the gearbox by the study of the registered vibratory response.